Friday, November 9 – Saturday, November 10: Red River Sewing Lock-In at Cotton County Expo Center. Registration ($25) is due to Jefferson County OSU Extension office by October 29. Call our office for a list of supplies needed. 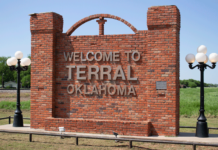 Saturday, December 8 – Waurika Christmas Parade (Jefferson County 4-H will decorate our float Monday, November 26; Tuesday, November 27 and Wednesday, November 28). We will begin at 4 p.m. each day. 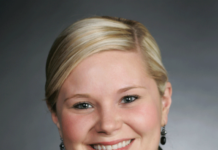 There is a state 4-H program fee; there is no charge for Adult volunteers. If you need assistance, contact Jefferson County OSU Extension office at 580-228-2332. 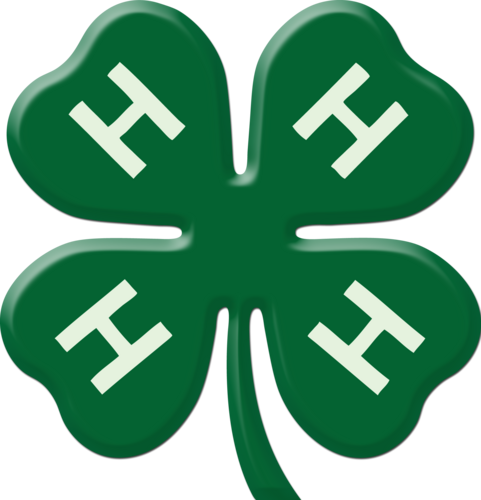 CLOVER BOWL TRIVIA QUESTION: During which decade did 4-H begin expansion to urban communities?